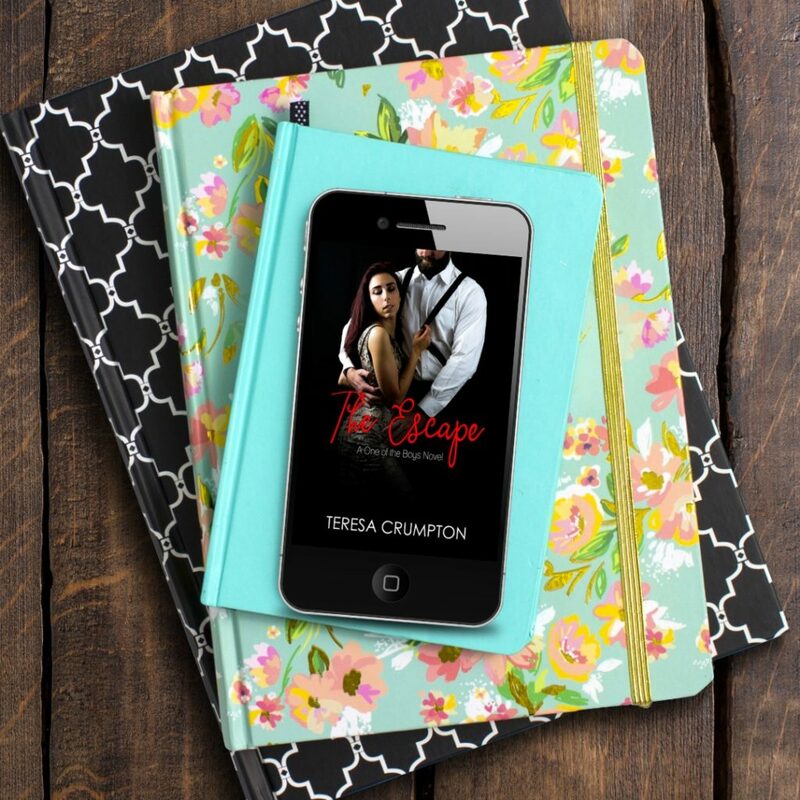 Teresa Crumpton is a hybrid:  she grew up in the Midwest and the American South. She writes dark supernatural thrillers and contemporary romance. She loves classic horror moves and Shakespeare. She never thought she'd turn her passion for writing into a career, but here she is! I enjoyed this book. It was something different for me. Rex and Teagan were amazing. They had chemistry in spades. I loved watching the romance and the drama. I loved the old world feel of this story. But it was modern too. I loved the idea behind this story and the feel. I liked getting lost in this story. 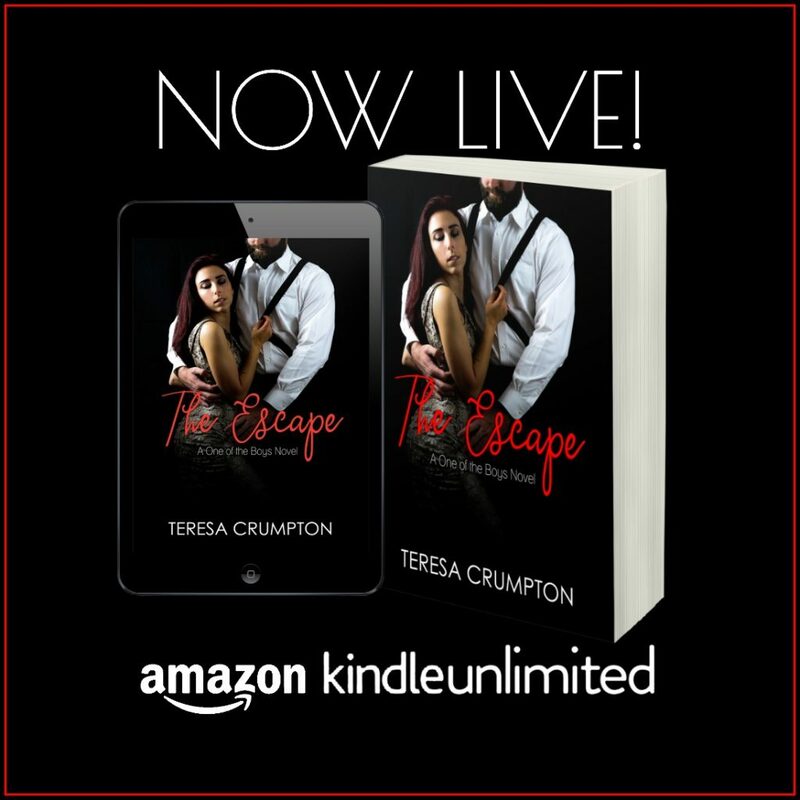 Teresa Crumpton did an awesome job allowing me to get lost in this story. Please check out this book.